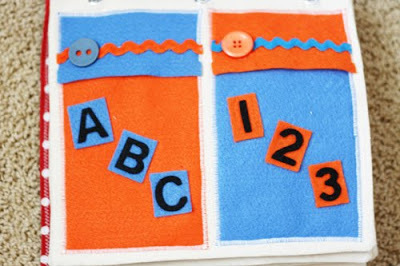 This DIY Quiet Book is an adorable way to occupy tots and babies – see how to do it below! 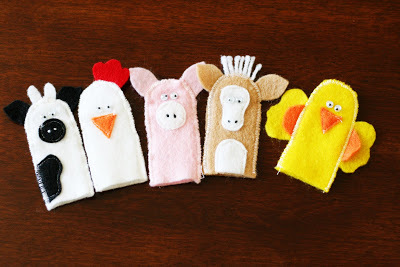 These little puppets were so fun and easy to make! THAT is amazing. I need three of those for church! So what would you charge for me to buy one? 🙂 I always love peoples books and would love to have one but I have NO desire to make one, ha. Can you give me instructions on how you made the covers for your quiet books? 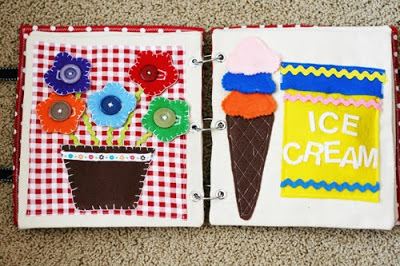 I’m wondering what type of fabric you used as the backing on your book? I love it and want to make one. OMG Jamie, I have to see these in person you little naughty head!!!! You should sell these! They are adorable! If you do sell them let me know! I would love 2, I do not have any sewing abilities, just wooden crafts! I would love to feature this on my blog if thats ok. Email me if it would be ok! Amazing! I would love to buy one if you’re selling them. Let me know…[email protected]…thanks! Love your ideas!! I did the piggy bank like yours. Adorable. Added your page to my post http://leafytreetops.blogspot.com/2010/03/quiet-book-page-15_06.html. Thanks for the inspiration! Do you have a pattern for this book, if so do you lend it out to people? I would love to make 2 of them for my twin girls. You can email me at [email protected]. Oh my, how I would LOVe one of these…for me, nevermind the kiddos! Would love to buy one of these! Let me know! Do you have a pattern for this book? I LOVE the barn page! What a fun and colorful quiet book. You did such an amazing job! I love making quiet books for my daughter. I’m currently working on her third. Head on over to my blog sometime and check them out. Hi, as everyone is also stating – this book is fabulous and sooo creative. I have three children under 6 and would just love to have this book! Do you sell these?? Please let me know! I would also like to know if you have a pattern for this book, or where you can get one. Thanks for sharing the idea. Super cute! you did an awesome job! Do you lend out your templates? I would love your barn template if you do. And your puppets! Thanks for being so creative!! I would LOVE this pattern! Are the patterns for sale? Please reply. Thanks. Wow! What an awesome job! After seeing your book I looked around for tutorials on quiet books, none of the books compares with yours! I would really like to buy a couple of these. Do you sell them or have the pattern for them? It is absolutely darling and I’ve been looking for a cute one for quite some time. You do an amazing job! 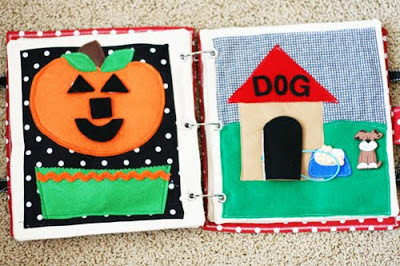 I would also like to purchase or get the pattern for this quiet book! DARLING! Please let me know if this is possible. Do you sell these? If not do you have some kind of pattern? I have a new sewing machine and am a beginner. I think I could follow it if I had some kind of instructions to each page. Let me know if you could help or give me some advice? 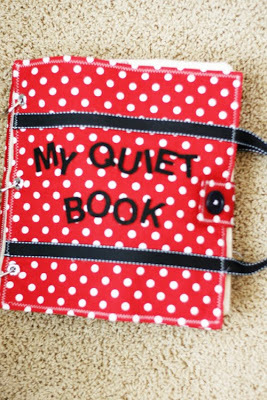 Would you be willing to share the pattern for the quiet book? I would love to make this for my little girl’s for church. Thanks. Hi there! I would love to learn how you made this! 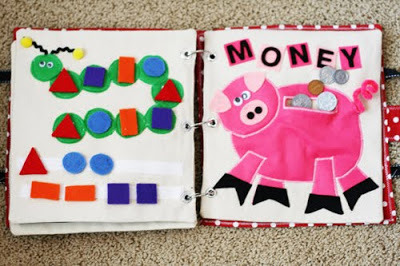 I have a 14 month old with developmentaly disabilities and know she would really benefit from having a quiet book like this. Would you be willing to email the pattern to me? And if you don’t have a pattern, can you at least let me know how to make one for her? Very cute! I would love the pattern too. Please email me and let me know if it is possible to purchase the instructions. Thanks!! I just saw your quite book and I think it’s adorable. 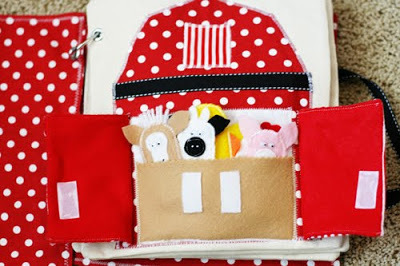 I dont have sewing skills but my mom has and she would make one for my kid. Would you be willing to share the pattern for the quiet book? My family and I would like to make these. Do you sell the pattern? Just let me know. I would love a pattern for this if you have one! This would be great for church! Would love to buy one of these:) Name your price! These quiet books you did are amazing. I want to make them for my daughter for her birthday. Can you email me your patterns for all the quiet books you did or do you have the patterns for all of them on your site? I agree with all that has been said about your quiet books. Do you have the patterns for sale or a book you can recommend? This quiet book is adorable! Do you have any patterns or templates available? I’d love it! [email protected] Thanks! Would love to know if y’all sell these. My son would have a blast with this! Please email me if you do, I’d love to buy one!! LOVE, LOVE, LOVE these quiet books. Do you sell them or have templates? OH I LOVE LOVE LOVE this! Do you sell these or even sell their pattern? So adorable! I would love to make these for my grandchildren! Please let me know if I can get the patterns. ASAP, Christmas is coming. LOVE!! Do you have the patterns?? I have linked your website to mine. I have also made a quiet book and wanted to point my readers to other good ones. I would love to make some of these for my craft shows. I’m running out of ideas and I think these would be a big seller. Email me at [email protected]. I have a friend who “pinned” this book for herself and asked me to make a quiet book for her baby. I was wondering on the cupcake page and ice cream page, what is the activity? 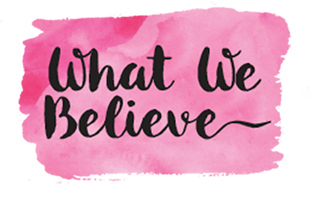 Do you have a pattern of this to share? Thanks! CUTE!!! 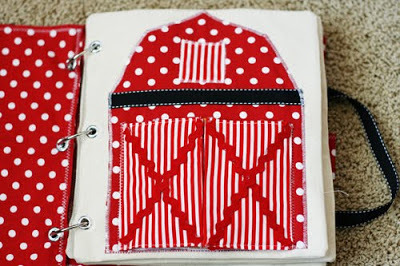 I’d like to know if you have a pattern for the quiet book, it would be GREAT for the GRANDS!!! Thanks. I love, love, love this!!! I would also love a pattern! Let me know if you are have it! Would love to make one! Can I have instructions? Or any templates? These pages are amazing!! This is a wonderful book idea. I would also like the instructions and patterns to make one if you would be so kind. Keep up the GREAT ideas!! Love…Love…Love this book too. So I don’t see any responses on here so I am going to ask also. Do you sell these books or the templates? I would love one of these for my daughter for her to take to church. Please let me know! Do you sell these?? The daycare would love them. They aren’t sold. Just fun ideas for people to make their own. Sorry. I do not sell them. Sorry. Thank you for the page ideas! I used your barn page as inspiration for my book. Where can I find the patterns for these books? I see ALOT of people have asked for instructions and I haven’t seen anything saying yes or no. I would love to make one of these for my granddaughter. Do you have instructions? Do you have a pattern for the oven? 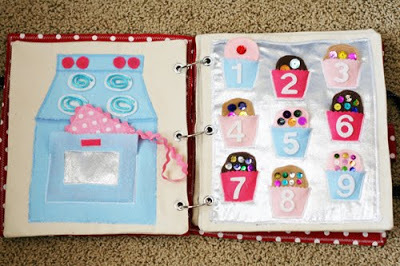 I am making a quiet book for my granddaughter and have done the cupcake page and would like to make the oven. It is really cute! That is such an awesome idea.. Very intelligent. 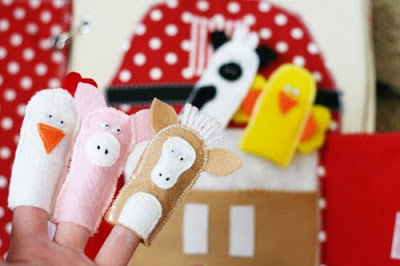 I would love to make a few for my little ones.. I am not good with crafts however.. I hate to ask this but do you have a pattern? Would you be willing to share it? Or do you sell these? Please email me back I am very interested. And if it works I am so willing to try it. I have 6 little ones who need something to keep them busy.. And this might just do the trick. 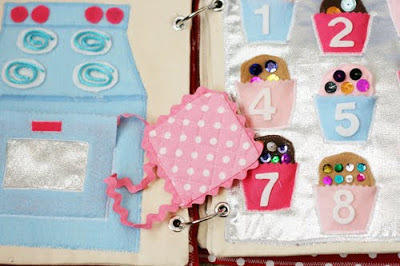 Can you please send me the pattern to this adorable book?